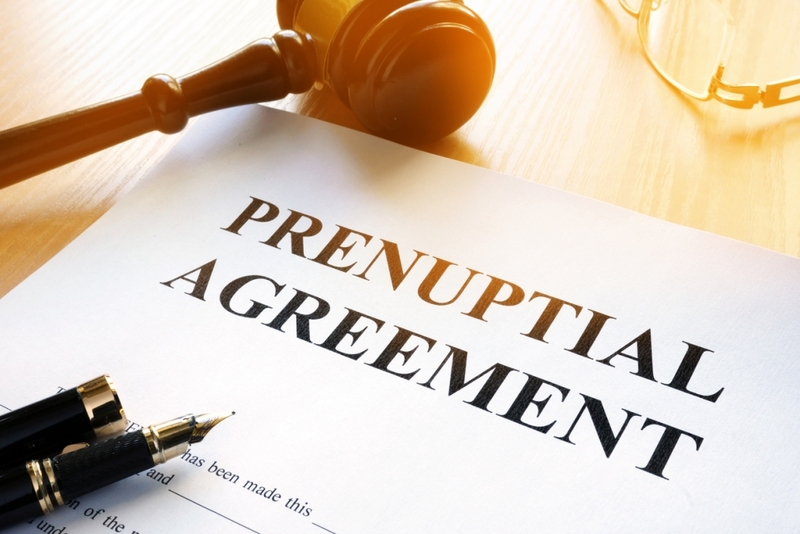 Considering a Prenuptial Agreement? - The Marks Law Firm, P.A. Three Common Challenges Blended Families Face How Can Collaborative Divorce Benefit You and Your Family?